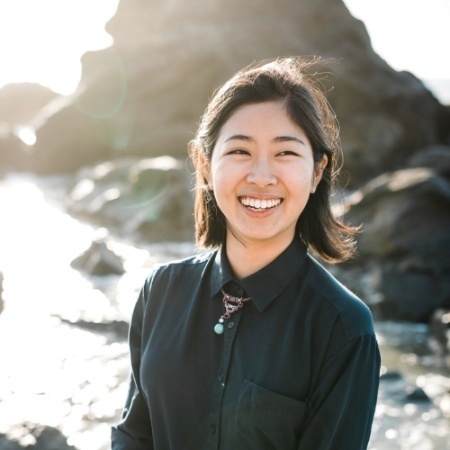 Saya Iwasaki specializes in blockchain communications design, where she takes high-level concepts and makes it easy for anyone to understand; and has collaborated with up-and-coming crypto companies. She has also designed programs, workshops and toolkits with organizations such as Nasdaq Entrepreneurial Center and San Francisco State University. 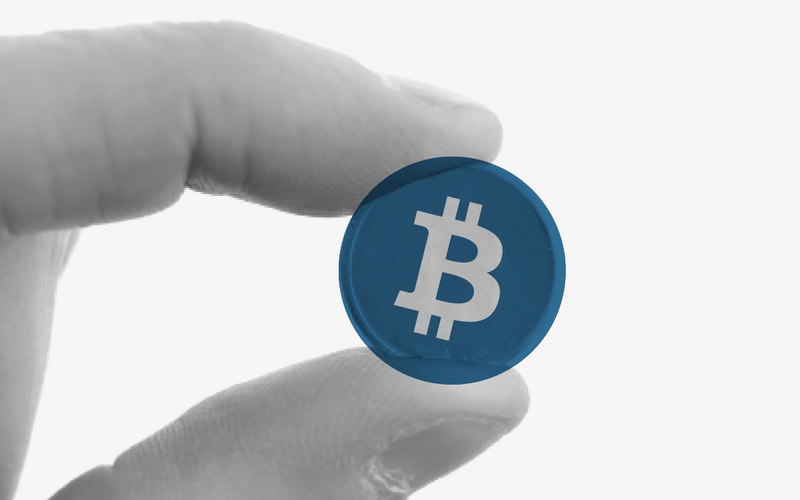 In this workshop, you'll learn the basics of digital currency transactions such as bitcoin, advanced smart contracts, and the blockchain that fuels the system.